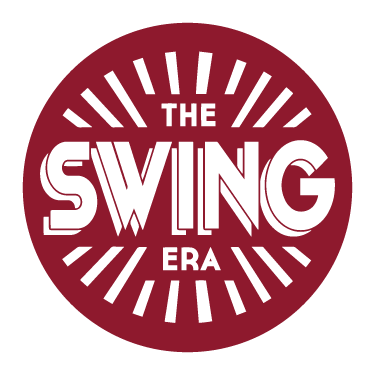 The Swing Era is an exciting vibrant dance school in Birmingham with a passion for vintage lindy hop and authentic swing dance music. The Swing Era was founded by dancer and musician Martyn Nelson in 2014. Once Martyn had found swing dancing in 2008 there was no turning back… Looking back at his dance journey Martyn has loved every second of it. He decided that “if everyone danced the world would be a better place, everybody should experience the gift of dance at least once in their lives.” His passion made the decision to set up The Swing Era an easy one! The Swing Era has been dedicated ever since to bring swing dancing to people from Birmingham and beyond. 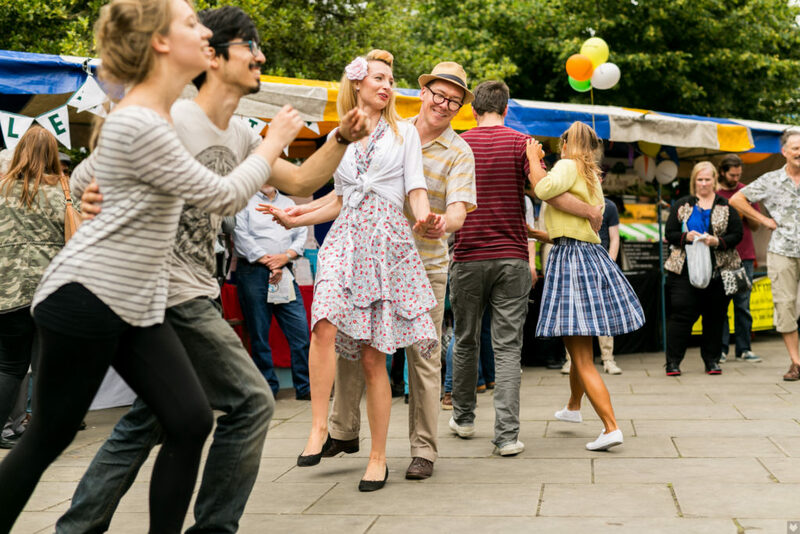 The school started with one weekly drop-in class, but Birmingham’s passion for Lindy Hop made sure Martyn had to expand to keep up with the demands. Martyn’s dream has always been to promote not only dancing, but dancing to live music as well: “There is nothing better than dancing to live music”. So he started his own swing dance band ‘Martyn Nelson and the Rhythm Remedies’ in 2016 which regularly play at local and national events. Today The Swing Era caters for its large, friendly and passionate community of diverse dancers by offering 6-week courses, drop-in classes, private lessons, day workshops in swing dance and authentic jazz, performance groups, regular socials, live music and annual festivals including Stomp Stomp at Swingamajig and Birmingham Swing Festival.